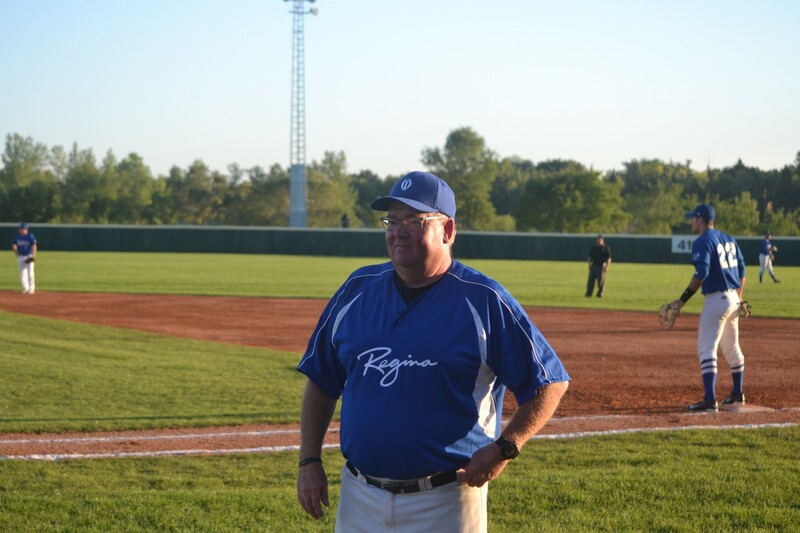 A VERY SPECIAL CONGRADUALTIONS TO COACH MYLES and THE REGINA OPTIMIST HOST TEAM! INCREDIBLE BASEBALL !!! 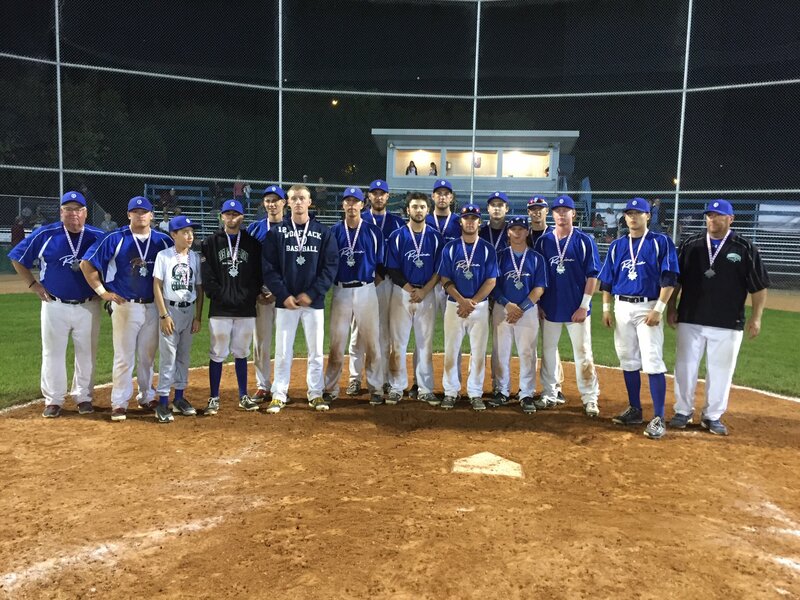 SILVER MEDAL NATIONAL WINNERS !! !